All of our sushi making kits contain quality ingredients that you simply can’t find in the shops. Great for you, great fun to make and refreshingly different. And it’s easier than you think! Stuck for gift ideas? Our Osaka Kit makes an unusual, practical gift and is presented in a bamboo basket. Satisfying, fun and surprisingly simple, making sushi at home allows you to completely customise every roll to your taste and texture preferences. Make it as spicy, crunchy, colourful, simple or complex as you like by choosing your own fillings and toppings. The only limit is what you’ve got in the fridge. Our sushi making kits make perfect gifts and are the ideal introduction to Japanese cooking. Starting from just $49, every kit includes a bamboo rolling mat, nori seaweed sheets, sushi rice and all the essential condiments and seasonings to make maki rolls, nigiri sushi and much more. Just add fresh ingredients and follow the instructions and you’ll have a true Japanese feast on your hands! We have kits to suit beginners as well as more experienced cooks or aspiring sushi chefs. Our sushi ingredients are excellent quality, authentic and there’s plenty of shelf life on everything we sell so you can spread your sushi meals over a few months. Forget the restaurants and start making high-quality sushi at home! Just looking for a refill? All of the ingredients in our kits are available to purchase individually. Ideal if you only need a few extras or for replacing what you’ve already used. For the noodle lovers amongst us, try a different flavour every day of the week! Complete with chopsticks, you can enjoy ramen from 月曜日 to 日曜日! 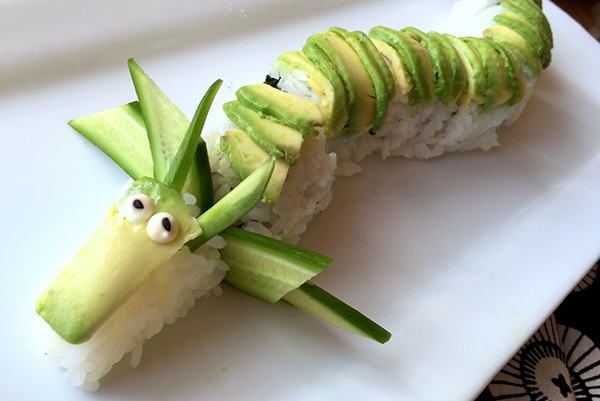 Sushi probably isn't the first food you think of when cooking with kids, but Raffles shows us how it can be done with this fantastic dragon roll. 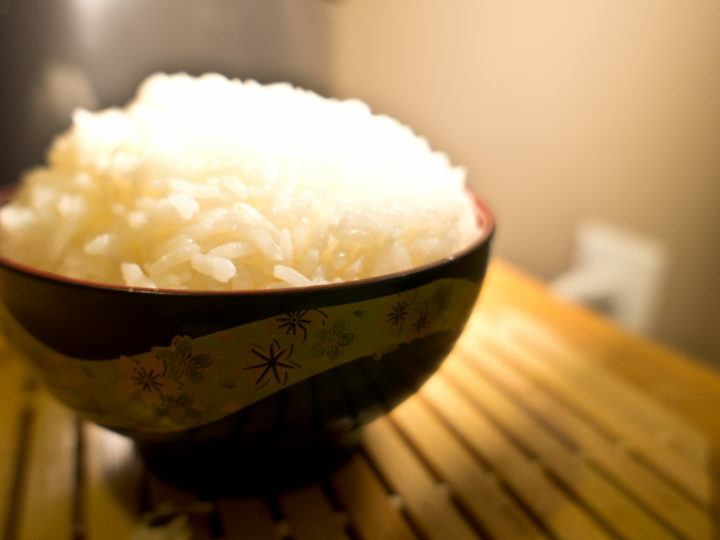 Getting the rice right is the most important part of making good sushi. 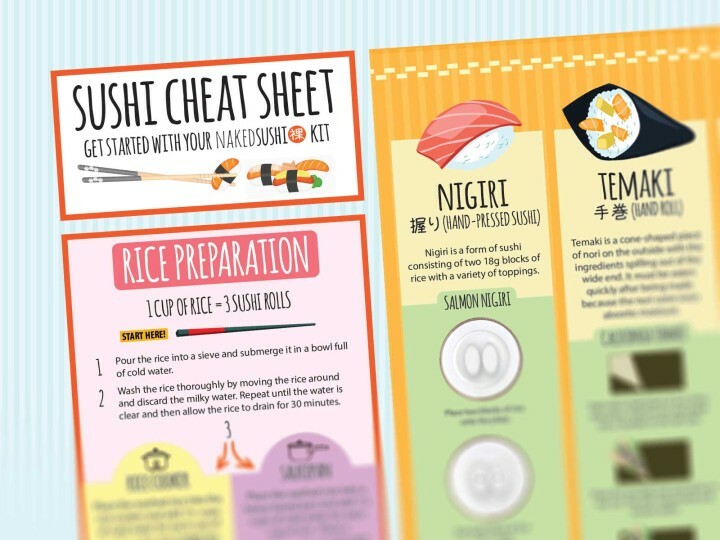 This guide will have you cooking sushi rice like a pro! See what Christine Salins from FoodWineTravel had to say about Naked Sushi in her review of our Osaka Sushi Kit. At first glance, sushi isn't the easiest food to get started with. You probably recognise most of the different types of sushi but where do you start if you want to roll your own? 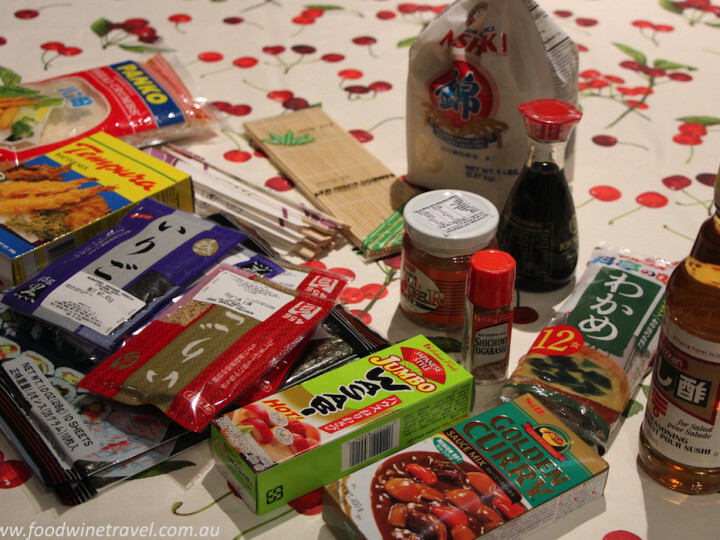 Toni from 2 Aussie Travellers outlines the many forms and styles of sushi with the help of our Osaka Sushi Kit. 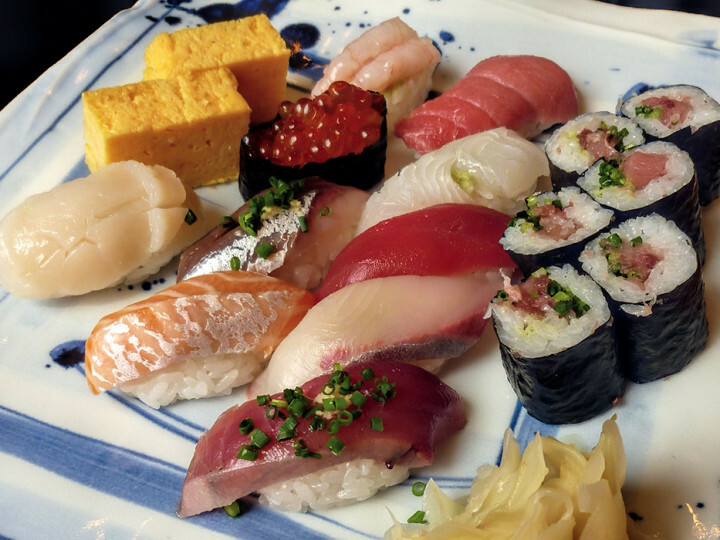 There's a lot more to sushi than just nigiri! If you love sushi, you have to see this documentary. Actually, if you have even the slightest interest in Japanese culture, it’s still a must-see. Sushi, and Japanese food in general, has a reputation for being one of the healthiest meals you can buy. 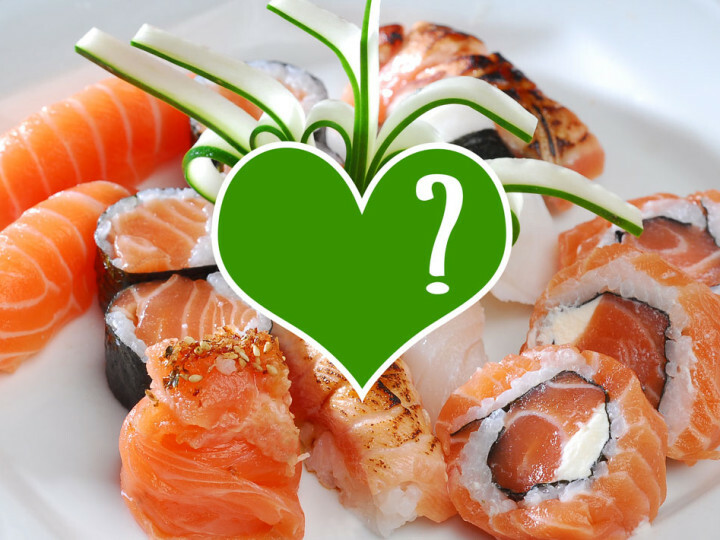 But do sushi’s nutritional credentials add up?